The unmistakable hint of festivity is in the air as the state is gearing up to welcome the Holi or Yaoshang festival in right earnest. As always, the state will indulge in revelries and merry-making, play with colours and witness friendly competitions and contests in the “Yaoshang Sports” being organized in almost every local clubs. This is also the time for the youngsters to explore possibilities of a romantic relationship through the Thabal Chongba dance. 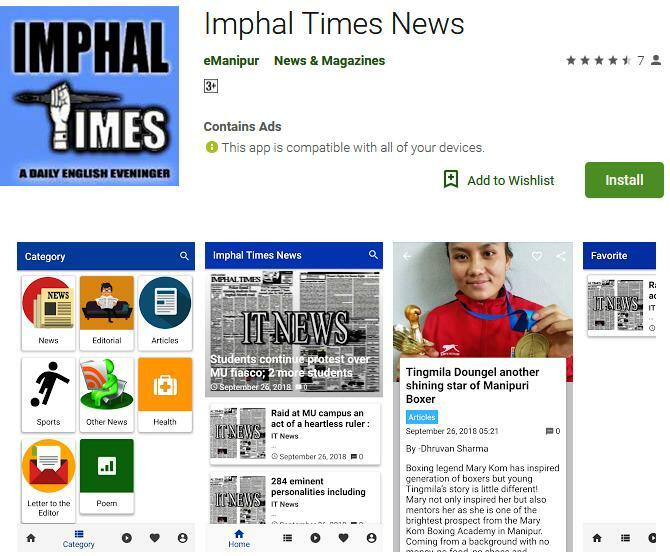 Chief Minister of Manipur’s seeking opinion of the public through social networking site on whether to continue celebrating the Yaosang for 5 day or shorten it to 2 days is appreciative move. Maximum people like the idea of shortening it but when converting it into reality. Culture cannot be change overnight but can be move towards the right direction through proper planning without hurting the sentiment of the public. Instead its better think of the other way like declaring holiday for 2 days only for yaosang festival, but it will be like walking in the sky if assume that people will follow the idea of celebrating yaosang festival to 2 days. Well, something significantly changing in celebrating the Yaosang Festival is that the state it has now become a celebration, cutting across religion, ethnicity, caste or community. This is indeed a very welcome change from the everyday tussles and feelings of distrust that has been permeating the society slowly yet surely. The festival of Yaoshang, with the fading custom of collecting any and every edible contributions from every household in the locality to arrange a small feast especially for the young ones on the first day of the festival will surely evoke fond memories of simple pleasures of yesteryears. The emerging present trend of organizing sports meets across the state by the local clubs during the festival period is an ingenious means of initiating the naturally gifted young individuals to the reality of competitions. It also weans away a lot of the youths from the emerging dangerous trend of speeding and racing along the streets in their ever increasingly sophisticated and faster motorcycles during the festival. From all of these developments, a new possibility emerges- one which can revive the slow degradation and deterioration in the quality and quantity of sporting achievements in the state, and for that to happen, we all need to be prepared for the next big step. It is rightly said that the first step to successful introduction of a young mind to sports is to create an atmosphere of fun and success around it, and what better opportunity is there for us in the State than during the festive occasion of Yaoshang. A state-wide competition amongst the outstanding performers from each of the clubs could very well be the perfect boost to propel the enthusiastic athletes towards serious competition and a future in sports. For this to happen, the proactive involvement of the Government is a must. Encouraging a sportsperson does not only mean monetary rewards and accolades after they have proved their mettle and excelled in their respective events. Encouragement and support should be from the grassroot level, when the aspiring athletes are struggling to find their feet and are at the most vulnerable stage of their sporting endeavour, both financially and psychologically. It is the crucial stage when a lot of aspiring sportspersons with potential and skill gave up for lack of financial and emotional support. A proper planning and integration of all the social clubs and sports associations can make this a reality. However one wishes to celebrate the festival, it must be borne in mind that our celebration should not interfere or restrict other’s right to enjoy the same festival. Maintaining the spirit of the occasion will ensure a delightful and memorable time. Imphaltimes wishes the present govt utilise its wisdom in making the culture alive beside properly shortening the holidays of the festival instead of saying that the festival is shorten to 2 days.